We are located in the amazing beach community called the Hollywood Riviera in South Redondo Beach. We opened our doors in 2015 and are happy to be celebrating our 3rd year exhibiting my collection. We are open Wednesday-Saturday from 11am to 9pm and Sundays from 10 am to 3pm. All other times are reserved for client meetings and design collaboration. Please text or email if you would like a private consult and we would be happy to accommodate you. 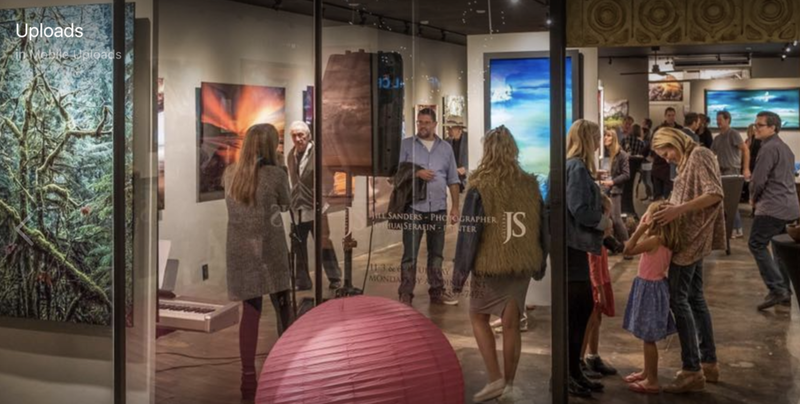 We lease out our gallery for private functions. In the past we have hosted book signings, empowerment lectures, financial advising, PTA, reunions, meditation groupings and hospital focus groups. Please contact us directly for pricing and availability. Wine may be served as a no host bar. Please sign up for our monthly newsletter keeping you informed of planned expeditions & gallery receptions.